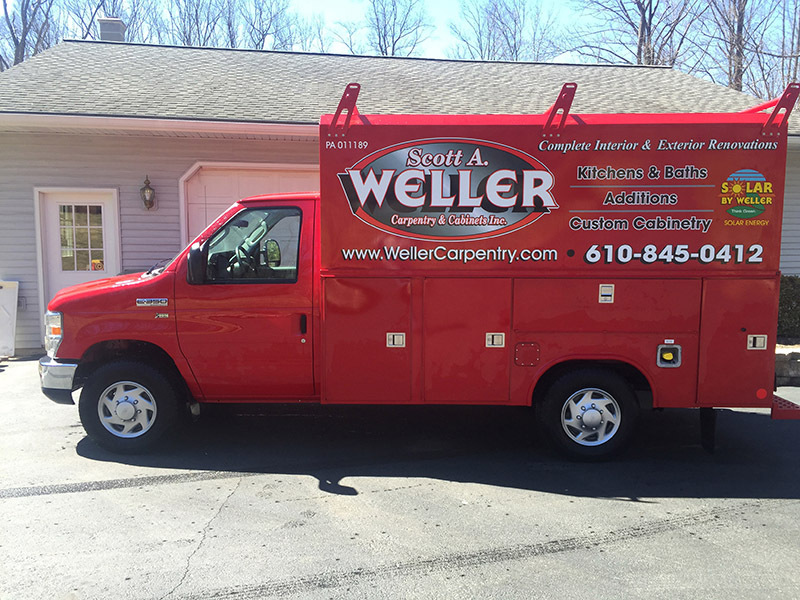 WELCOME TO SCOTT A. WELLER Carpentry & Cabinets Inc.! Scott A. Weller Carpentry & Cabinets, Inc. is a family owned and operated business since 1998. From the largest job to the smallest job, we take care of all of your interior and exterior remodeling and building needs. 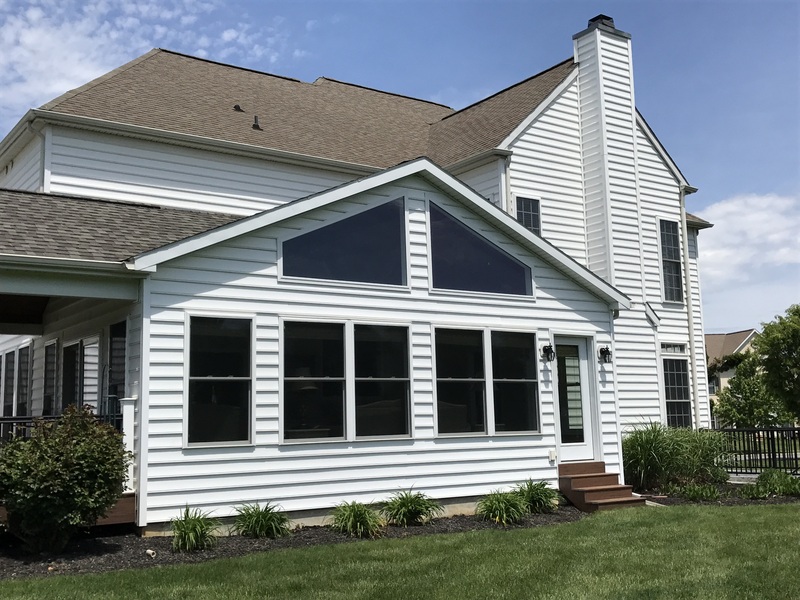 Check out all the services we offer – Kitchen remodels, bathroom remodels, basements, additions, sunrooms, decks, siding, window replacements, flooring, tile work and more. If you don't see the service you need, just ask us and we will see how we can help you! 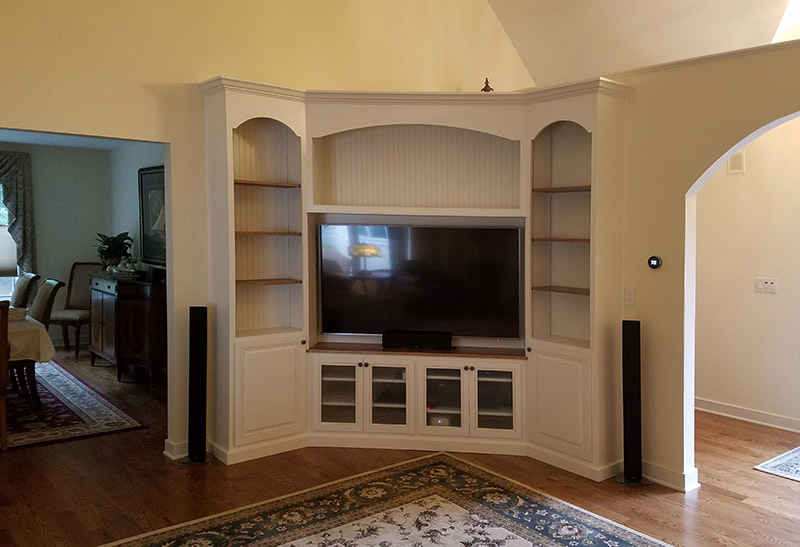 Scott A. Weller Carpentry & Cabinets Inc. offers a complete job from start to finish. All of our jobs begin with a custom design created to fit your personal lifestyle and are followed through with a product completed to your satisfaction. Quality is our priority. Our commitment to excellence is visible in our workmanship and extensive list of satisfied customers. 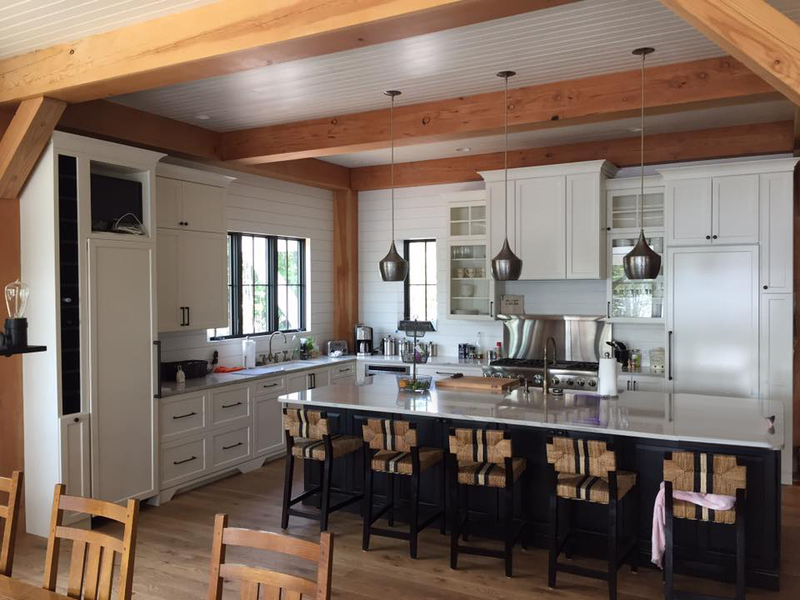 Scott A. Weller Carpentry & Cabinets Inc. has been proudly serving the surrounding area for 20 plus years and we welcome the opportunity to do business with you. Please take a look through our site and let us know how we can help you with your next project, be it an addition to your home or new cabinets for your kitchen.We guarantee your complete satisfaction with our efficient services and personal touch. 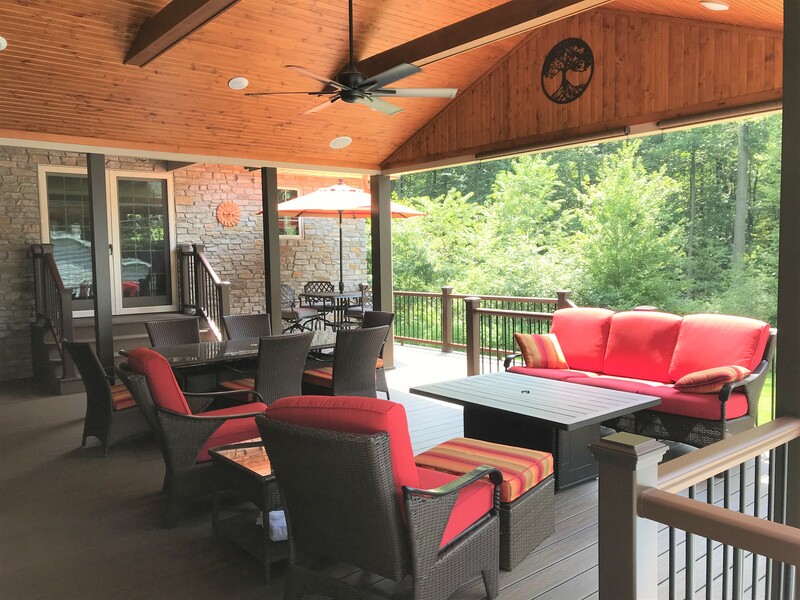 Scott A. Weller Carpentry & Cabinets Inc. specializes in outdoor living space, decks, sun rooms, additions, all of which will add additional space and value to your residence. 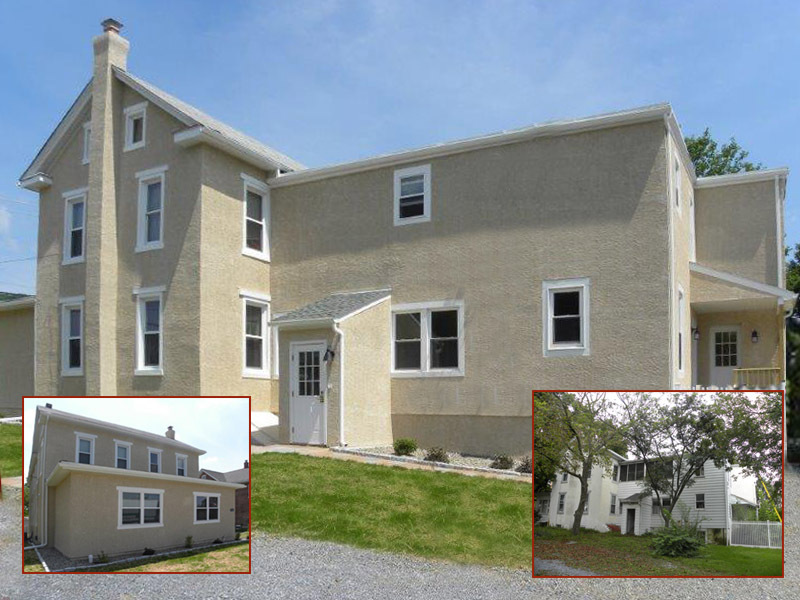 We can transform your older home into the home of your dreams ... call us today with your ideas for a total makeover!